We couldn't find Stand Builders with workshops in Manama, which doesn't mean we can't help you find other companies who could help you. specialist for Manama. Contact me if you need a Stand in Manama. 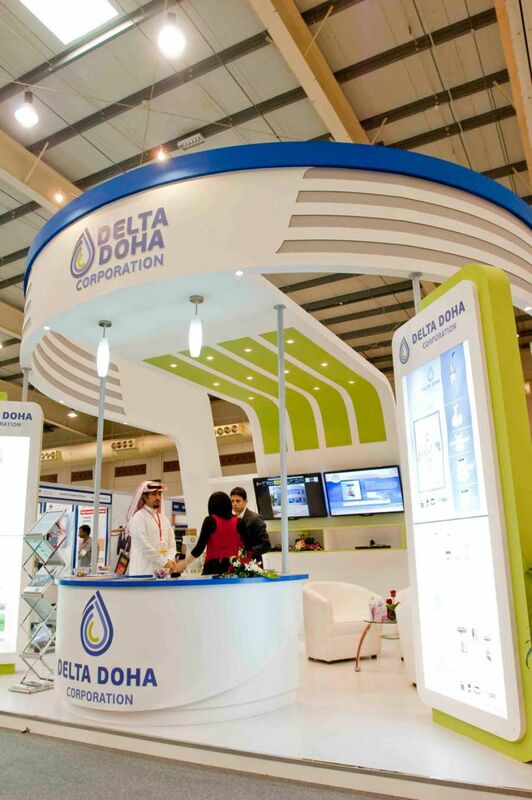 The Middle East Oil & Gas Show (MEOS) is by far, Bahrain's most established gathering of oil and gas companies. It is the ideal venue to network and gain valuable clients every year. There are high profile international exhibitors, its location is very well-valued and it features stellar stands from the main delegations and associations. Talking about the stands, we can discover that most of them have walk-in space to invite clients into a friendly environment. Its various booth builders and designers work hard year round to make this event bigger each year. As 30 countries are represented in 284 exhibiting companies, the show ground has access to marketing and business deals sections. It also bring brand exposure to another level allowing the companies to showcase their products in both forums and stands. Form part of this event today and expand your knowledge with the key decision makers.